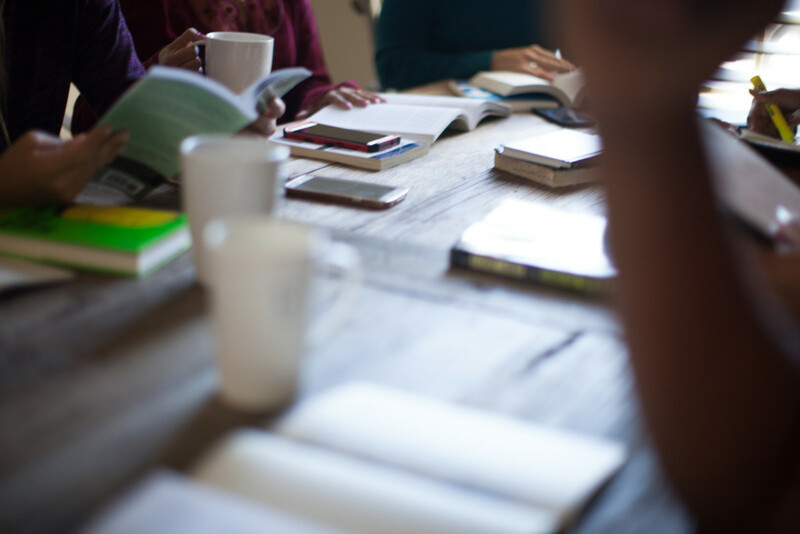 Our weekday groups allow you to spend some time studying a set topic for a season. This allows you to connect with new friends outside of your Life Group (click here for a list of those) as you study, discuss, and encourage one another. Look through the list below and plug in wherever you’re interested!